Online Registration is here. Download a paper registration form here. Not sure if you're registered online? Click here. 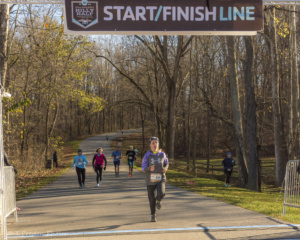 Please click here to view the Race Day HQ Site MAP that shows directions to the Park entrance, parking, late registration, packet pickup, START/FINISH line, and the post race party area. Please use your Annual Indiana State Park Pass if you have one! 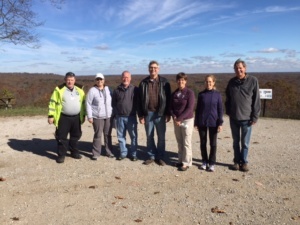 Please click here to view a General Brown County State Park location MAP. 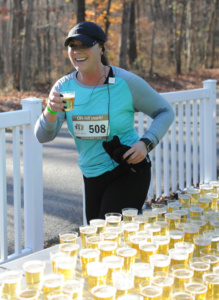 A fun way to end your race...enjoy shot of beer as you descend down the last mile of the race to the finish line! This is your PR mile. 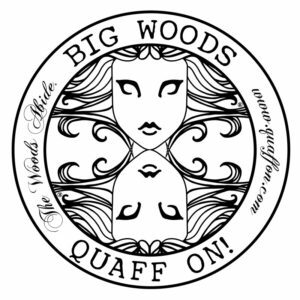 Brought to you by Quaff On! Brewing Company. 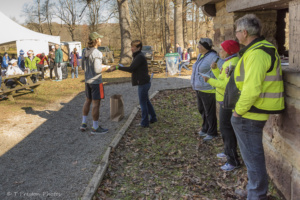 Participants of all events receive a Hilly Half finisher medal. All Half Marathon participants receive a Long Sleeve Tech Shirt and all 5K and 10K participants receive a short sleeve tee. Event tees are only guaranteed for EARLY registrations made prior to the deadline on October 31st at midnight. 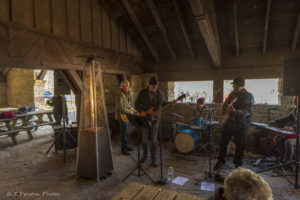 We take over a beautiful state park shelter house with roaring fire, live band, free pint glass, free first pint of beer (Bring your id, It's required for beer.) pizza, snacks, fruit, etc. A great setting to host the award ceremony and to just spend time with friends to reminisce on the 2018 season and make plans for next year! 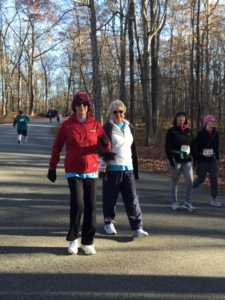 Is the Hilly Half Marathon a fundraiser? 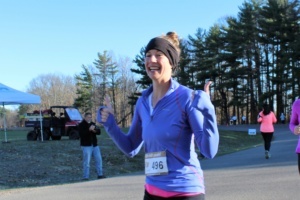 The Hilly Half Marathon benefits the Brown County YMCA. The Brown County Community YMCA provides wonderful programs that create life changing experiences. Please help us carry on this important work in our community. Because of your giving we will continue to build strong kids, strong families, and a strong community! Is this the first year for this race? This is the event's fourth year. Where can I park? 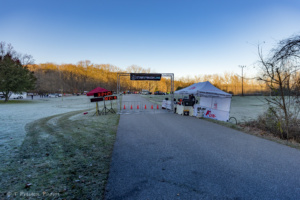 Is the park entrance fee waived for race participants? There is plenty of parking. Click here for a map. 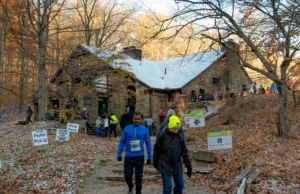 Use of Indiana State Park Pass is encouraged. What if I sign up for one event and decide to switch? Switching is completely fine! However, if you switch to a more costly event, you will have to pay the difference. On the other hand, if you switch to a less expensive event, you will not be reimbursed. 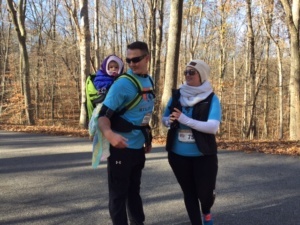 Can I push my child in a stroller while I run? Can my dog run with me? Strollers are only allowed during the event. Participants with a stroller must start in the back for safety purposes. For safety and insurance purposes, animals are not permitted on the race courses. 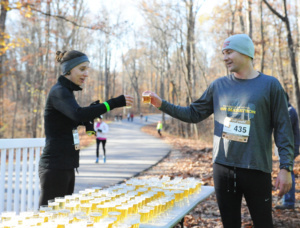 What food and drinks will be at the Finish Line? 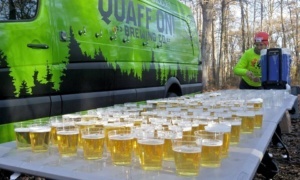 The Post Race Party begins at 11 am: free first pint of beer, soup, snacks, etc. 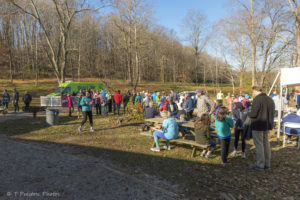 What food and drinks will be at the water stops? 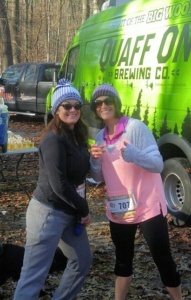 Most water stops will offer both water and Gatorade. 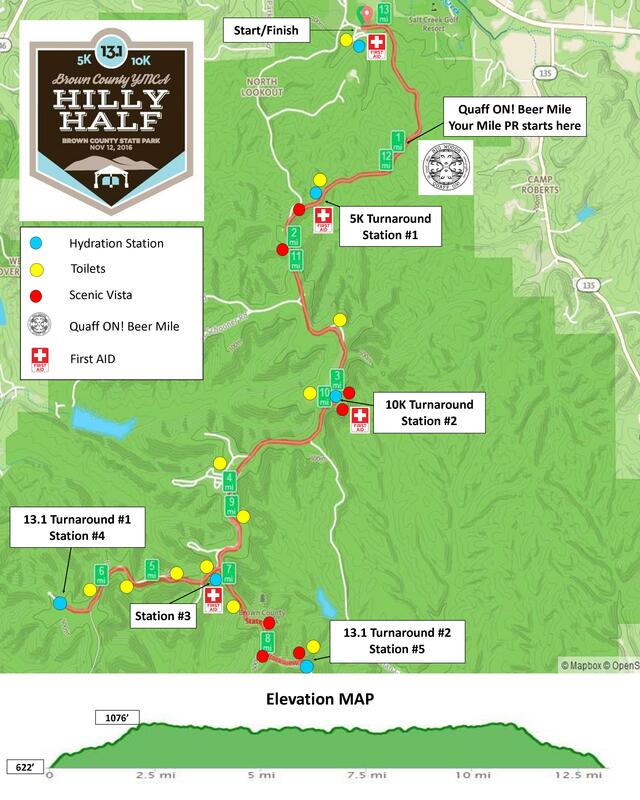 This map shows the water stops and portable restroom facilities along the route. 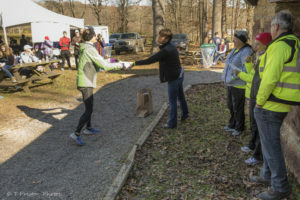 Are there T-shirts and Medals for all the races? Yes, that is allowed. You will need to bring a copy of their photo ID and a note from them (i.e. an email) that states that you have permission to pick up their packet. 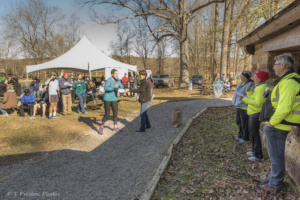 At Packet Pickup, you will also need to sign a form stating that you picked up their race packet. I am unable to participate. Can I get a refund? All entry fees are non-refundable. 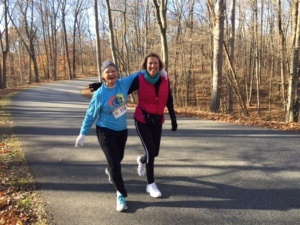 You may defer to following year, give entry to someone else or participate in another Y run. 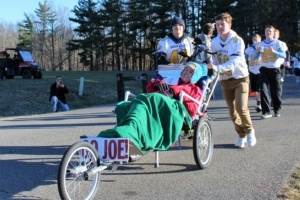 Are there age requirements in this race? No, there are no age restrictions, but parents must sign a waiver for any participant under the age of 18. 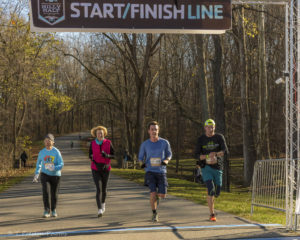 What is the cost to sign up on race weekend? No matter what you’re looking for, escape comes naturally in Brown County. Eclectic boutiques and galleries, breathtaking scenery, welcoming accommodations, and endless outdoor adventures await in one of America’s original artists’ colonies. 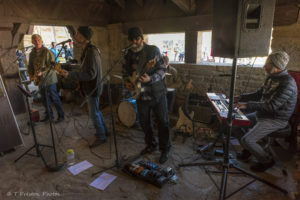 More information on camping, cabins & cottages, B & B's, hotels, places to eat, wineries, distilleries, Big Woods Brewery, art galleries, shopping and special events can be found here. 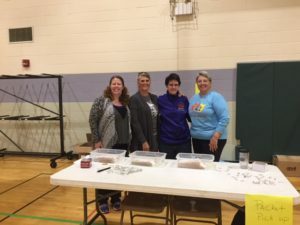 Click Below for 2018 Results! 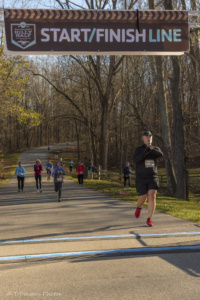 Click here to see the 2017 results for the 13.1, 10K and 5K races. 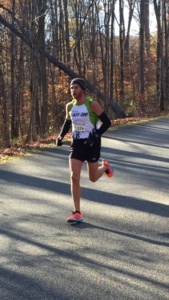 Click here to see the results from the inaugural Hilly Half!